Rent apartments and houses in South Eastern Region, Malta with private pools. Book affordable holiday rentals that are near a beach and golf course. 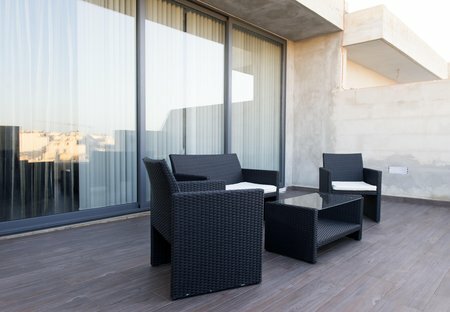 Spacious 1-bedroom, Valletta, apartment served with lift. The apartment is very modern a contemporary holiday let accommodation, which also incorporates elements of the traditional Maltese style. Kharmen - A 15th Century newly renovated House of Character set above the Inquisitor Palace in one of the best alleys in the heart of Vittoriosa, Birgu with Valletta and its Seaviews. This 1 bedroom house is located in Senglea and sleeps 4 people. It has WiFi, parking nearby and air conditioning. Amazing sea views from the lounge room, entertaining area with 6-seater hot tub jacuzzi. A Brand-new luxury 2-bedroom apartment on the front of Xghajra, just a short walk away from Smartcity. Our cool and comfortable 1 bedroom Apartment fits 2 guests which is located on a quiet street in Vittoriosa and is just 2 mins away from Marina Water Front! 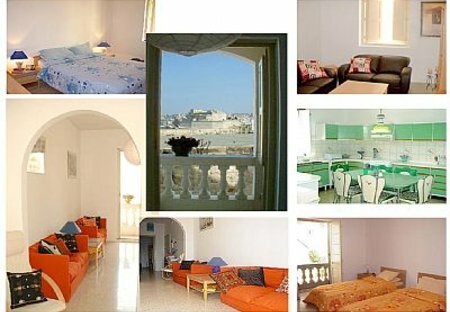 This 1 bedroom house is located in Kalkara and sleeps 4 people. It has WiFi, parking nearby and air conditioning.